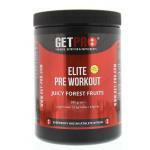 Pre workout products are much used in the world of sports. 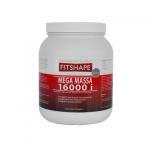 It is a popular term with products to support the body during training by suppying it with nutrients before hand. 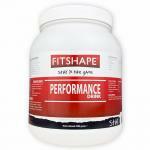 We sell a large range of pre-workout supplements and products from quality brands. Pre workout products contain nutrients which the body requires before and during workout and makes a training more succesful. These products ensure that the body is prepared for training. A good example of a known pre workout supplement is creatine and carbohydrate products. Please visit our sports shop for good products for very affordable prices! 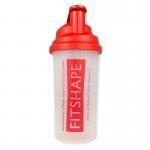 Besides pre-workout, we also sell many protein shakes, amino acids and sports foods.